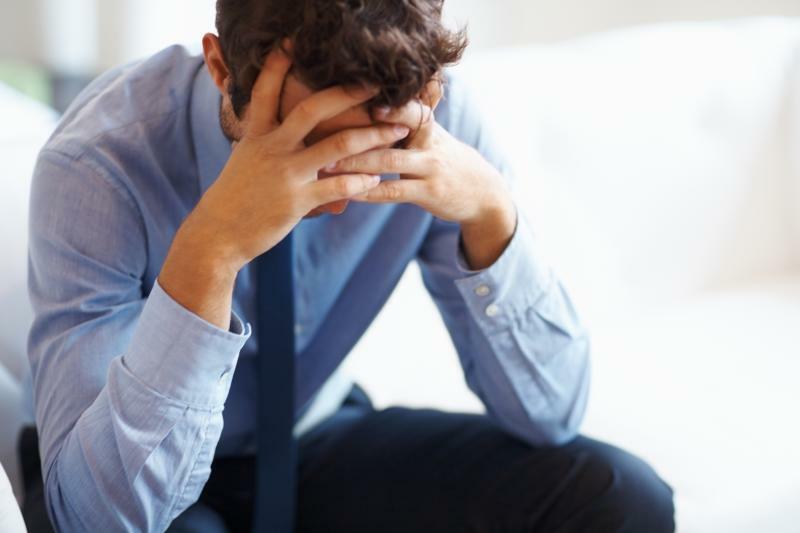 Adjustment disorder is a short-term condition that occurs when a person is unable to cope with, or adjust to, a particular source of stress, such as a major life change, loss, or event. You may feel anxious or depressed, or even have thoughts of suicide. Your normal daily routines may feel overwhelming. Or you may make reckless decisions. In essence, you have a hard time adjusting to change in your life, and it has serious consequences.